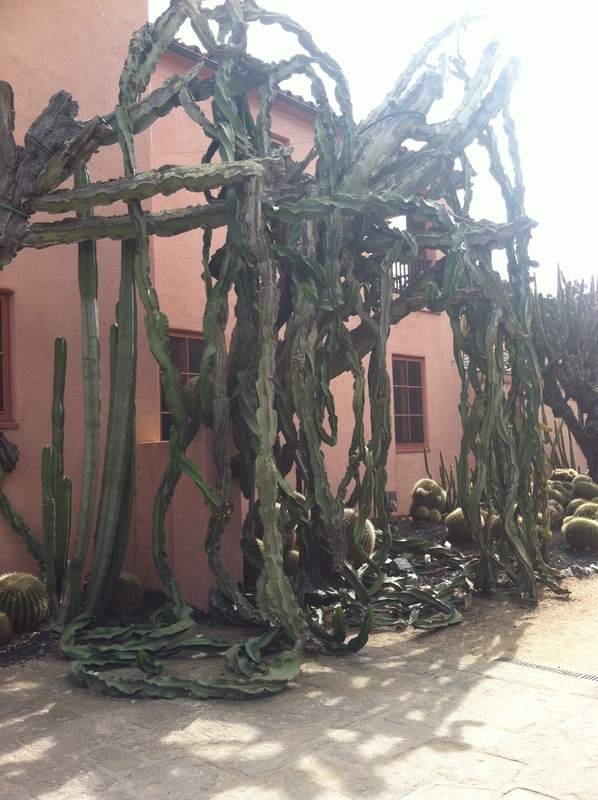 Hanging cacti lining the Lotusland property. The scientist in me thought they looked like chromosomes. Continuing from my last post, let’s talk about my blastocyst worries and congenital anomalies. Congenital anomaly is medical jargon for birth defects. I separate “birth defects” into 2 different categories: genetics and anatomy. 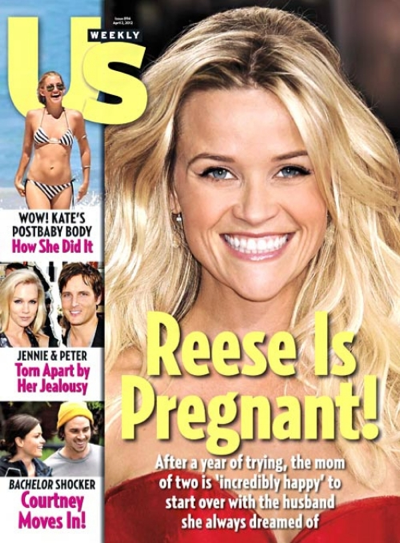 I am surrounded by pregnant women: my job, my social life, my gossip rag magazines. The answer depends on your relationship with the tell-ee. There are no strict rules. 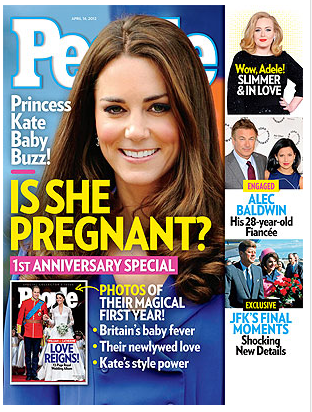 First (obviously) is at the time of the positive pregnancy test. It’s hard to keep a secret this big. A friend once texted me a picture of a freshly positive pregnancy test because I couldn’t answer my phone and she couldn’t wait another second to tell me. On the rare chance this pregnancy ends in anything but a normal healthy pregnancy, make sure you feel comfortable sharing this kind of news as well. Some people want the emotional support, regardless of the pregnancy outcome. Some people don’t want others to know. The second cut off is when cardiac motion is confirmed – when you hear / see the baby’s heart beat. I do an ultrasound at everyone’s first appointment to check. Once this is seen, your doctor knows you have a viable intrauterine pregnancy (a live pregnancy where it is supposed to be, inside your uterus), and the chances of a miscarriage decrease significantly. Traditionally women have waited until 12-14 weeks to spill the beans. Your chance of miscarriage is even lower, and you are at the end of your first trimester. The next 3 milestones include screening for chromosomal and anatomy anomalies. If you would consider terminating the pregnancy for specific anomalies and don’t want to share this decision, wait to share your pregnancy news until you have this information. Some patients choose to share with close family and friends because they want the support no matter what, and I really encourage social support when facing these tough decisions. First trimester screen. Timing: between 10-14 weeks of pregnancy. What it is: a blood test and an ultrasound. Screens for: Trisomy 21 (Down’s Syndrome) and Trisomy 18 (another chromosomal anomaly). The screen will tell you the chances your pregnancy is affected (1:100, 1:20,000, etc), and is not diagnostic. If your chances are high, or you want more information, your doctor should set up an appointment to discuss diagnostic testing. Second trimester screen. Timing: between 15-20 weeks. What it is: blood test. Screens for: Trisomy 21 and Trisomy 18. This screening is added to the first trimester information to provide you with even more accurate numbers. Also screens for neural tube defects (like spina bifida) and a metabolism problem called Smith-Lemli-Opitz syndrome. Anatomy ultrasound. Timing: around 18-20 weeks. What it is: an ultrasound, usually performed by a perinatologist (high risk obstetrics specialist). Screens for: anatomy problems that aren’t picked up by the first and second trimester screens. Neurologic (brain) and cardiac (heart) anomalies are usually seen at this time. If the doctor finds something wrong, they will explain what the anomaly means, and where to go from there. Your uterus is big enough at 14 weeks to emerge from your pelvis. You may start showing, and you almost definitely will by 20 weeks. Unless you are an expert in the art of clothes camouflage and are undergoing operation: hide pregnancy, many people in your life can already tell you are pregnant. They may think you are hiding it from them. Your boss may think you are being sneaky. Water cooler whispers forcing you to an announcement is not the ideal way to break the news. A friend told me they felt like keeping the pregnancy news from their family was depriving their family of the joy. Granted this friend is especially close with her mom, and this was the first, long desired, grandchild in the family. Of course you want your family and friends to share in the joy. You also may want them to share in the commissary and complaints, of course with nothing but a compassionate ear.